The Social Work Process: Development To Empower People. 2008 ed. 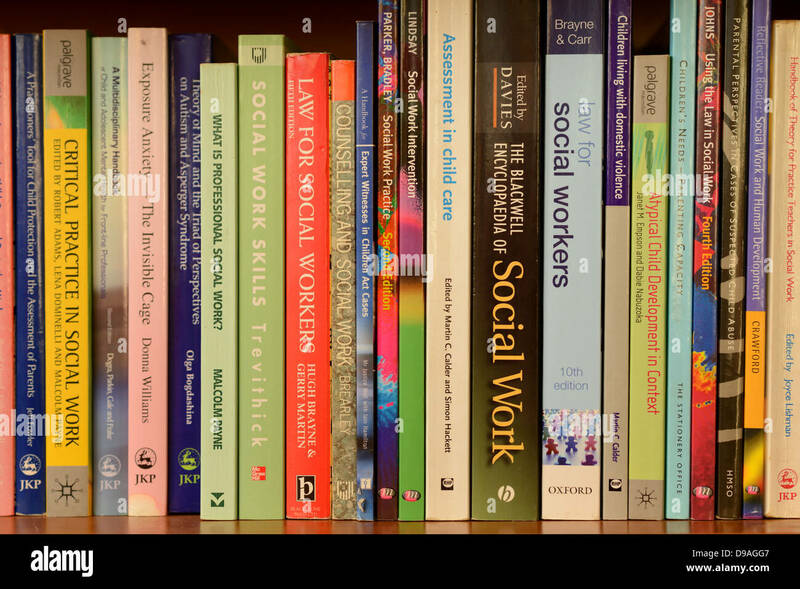 Human rights and social work: Towards rights-based practice 3rd ed. Techniques and guidelines: for social work practice. 9th (2012) edition by Sheafor, B.W.,Horejsi, C.R. and Horejsi, G.A. Criminal justice social work: A South African practice framework by Holtzhausen, L.